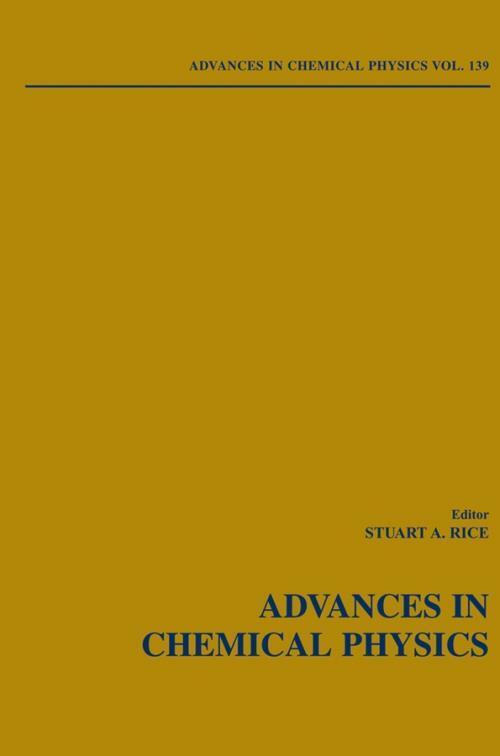 This series provides the chemical physics field with a forum for critical, authoritative evaluations of advances in every area of the discipline. Recent Advances in the Field of Integral Equation Theories: Bridge Functions and Applications to Classical Fluids (Jean–Marc Bomont). Counterion Condensation in Nucleic Acid (Alex Spasic and Udayan Mohanty). Physiochemical Applications of Scanning Electrochemical Microscopy (Francois O. Laforge, Peng Sun, and Michael V. Mirkin). The vx–H Line Shapes of Centrosymmetric Cyclic Dimers Involving Weak Hydrogen Bonds (Oliver Henri–Rousseau and Pal Blaise). Time–Resolved Photoelectron Spectroscopy of Nonadiabatic Dynamics in Polyatomic Molecules (Albert Stolow and Jonathan G. Underwood).